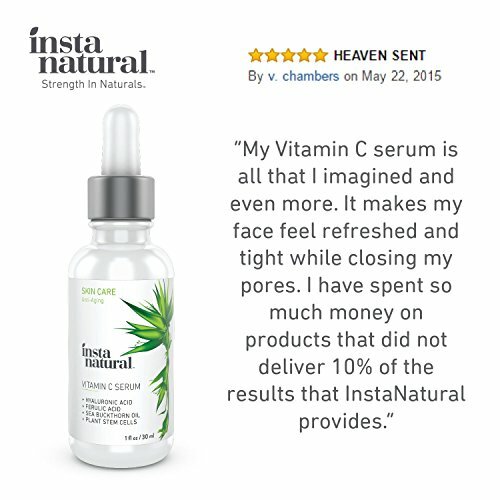 For those looking for healthy glowing skin and to diminish the appearance of fine lines, wrinkles, age spots, discoloration – look no further than InstaNatural’s Vitamin C Serum. 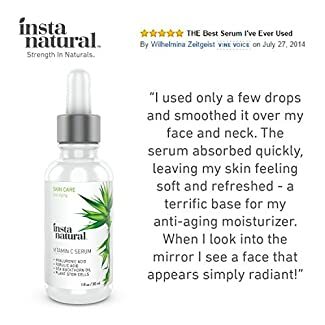 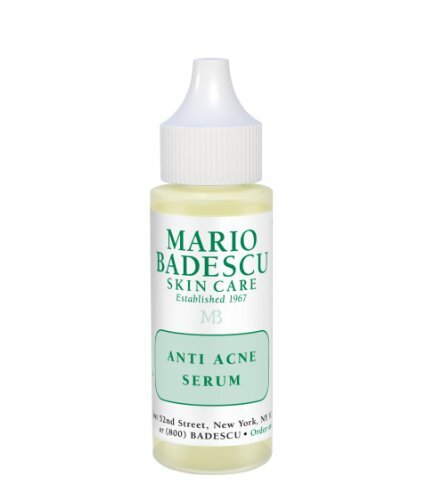 Grab a bottle now to reverse the signs of aging and other skin troubles: wrinkles, smile lines and other fine lines; age spots, sun spots, and discoloration; dry, rough, or dreary skin; dehydrated skin; splotchy, patchy or otherwise uneven skin. 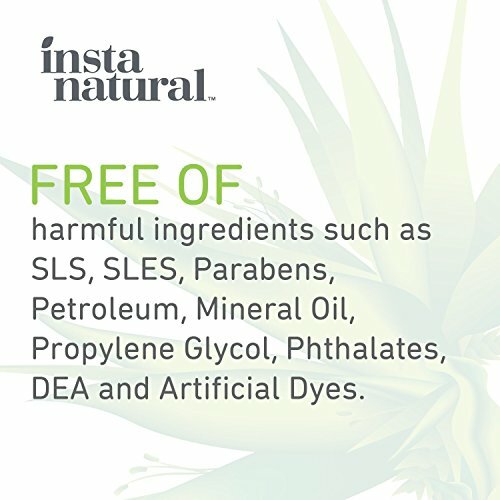 Experience a difference in your skin for a healthy and youthful look. 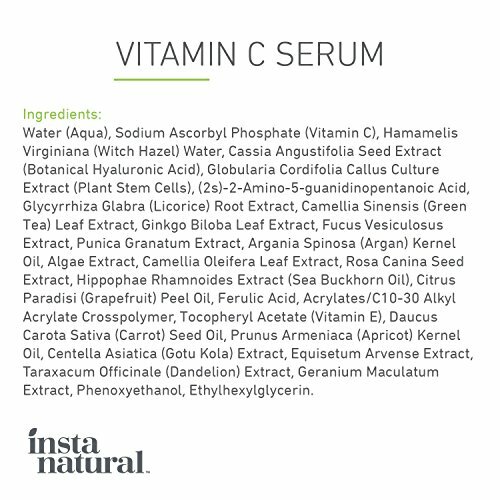 InstaNatural’s Vitamin C Serum formula is packed with nutrients that you will not find elsewhere. It contains 20% Vitamin C, Hyaluronic Acid, Ferulic Acid and Vitamin E. Rosehip Oil, Sea Buckthorn Oil, Plant Stem Cells, Argan Oil and more work together to nourish your skin while restoring its health and beauty. 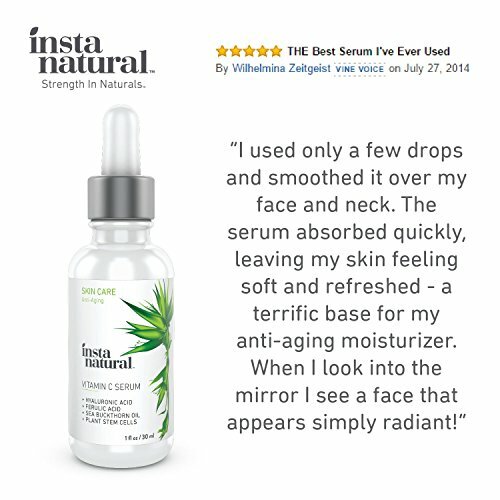 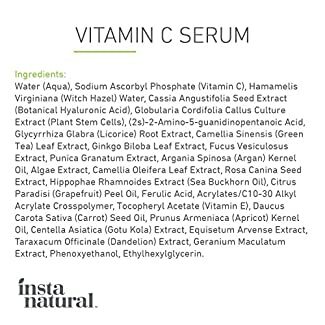 InstaNatural’s Advanced Formula Vitamin C Serum is produced in small batches to ensure quality and freshness…. 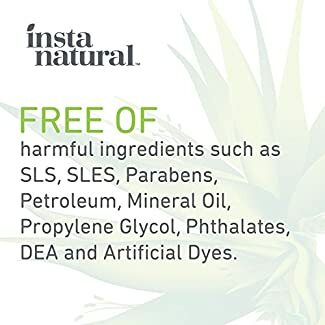 Manufacturer Guarantee – InstaNatural is proud to back their products with a 100% Satisfaction Guarantee Policy, no matter where you buy the products. 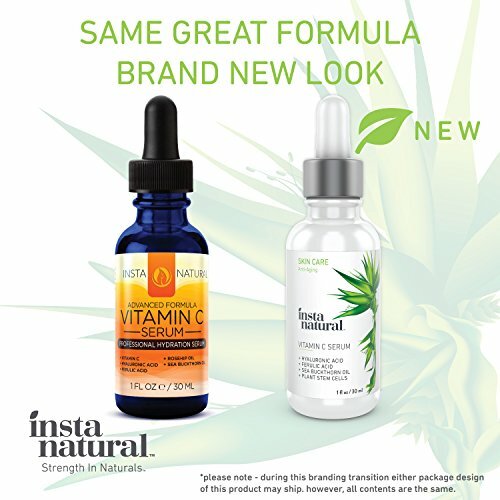 If you are not completely happy with your purchase, please contact InstaNatural for a refund – no questions asked.